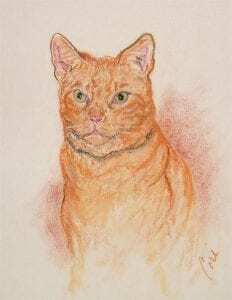 Pastel Drawing of a Tabby Cat. This drawing was inspired by one of our American Soldiers in Iraq who during his tour conversed with me about drawings. 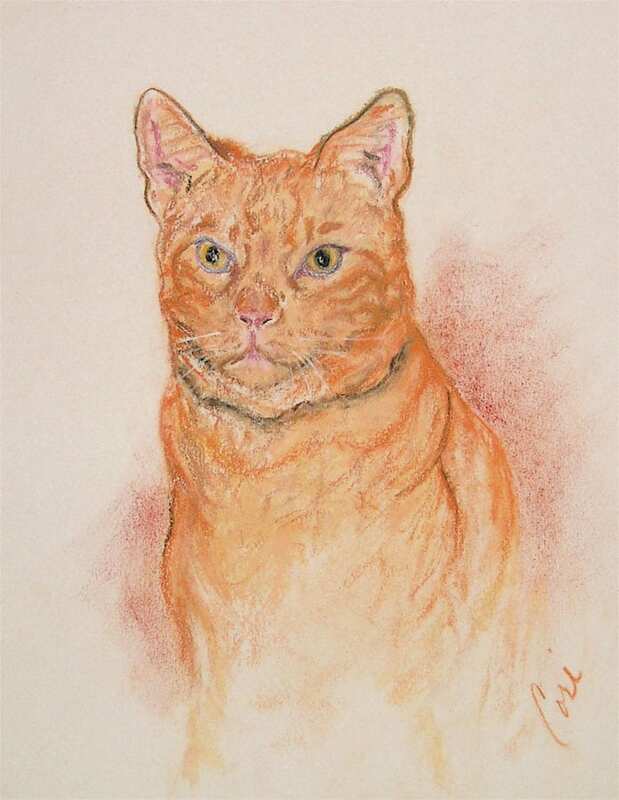 To purchase this pastel drawing email Cori.